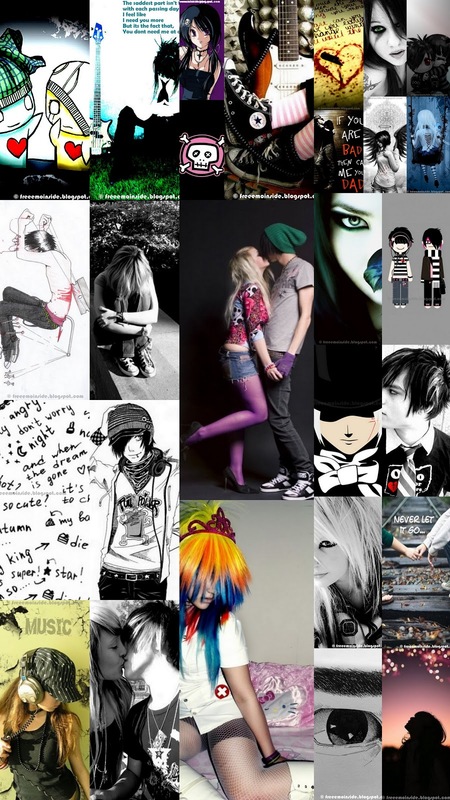 EMO Blog is the largest stock of EMO Pictures and 3D EMO Graphics illustrating the EMO Boys and EMO girls hairstyle and fashion. The common idea that runs this blog is our faith that, the EMO is a youth fashion. The new generation must adopt the EMO cultural fashions like hairstyle fashions, clothing. We started working on this blog in 2005 and now going to launch shopping products soon. EMO Blog was made for the illustration of EMO Culture. We provide a bundle of EMO Pictures just for free to all over the EMO world. We just want everyone to know the answer of a very common question among youth "What is EMO?". Follow Us & Help Us In Growing Values for this Subculture! Please help us in growing on other social networks. Post our link to your social circle help tell them about the fashions. Keep them updated! 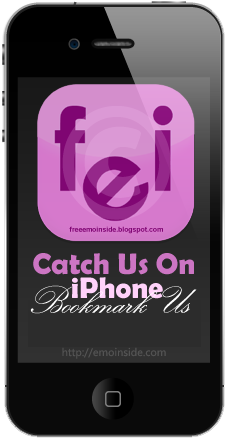 Share our activities and share our emo content anywhere. Our Facebook Page is on the left side. Please follow if you like and want to promote our content. We will be very thankful to you. We have a lot pictures for you. For you, for the artists, for the new conceptions of website templates and someone's lost imagined canvas. We've a lot of EMO pictures, which can be used for any EMO profile or something like that.